Here at Kevin Paul we want you to look and feel just like you imagined on your special day, this is why we have based our reputation on professional advice for both style and colour. We have an extensive range of accessories and neckwear to complete your perfect wedding outfit. We have hundreds of colours and pattern combinations available so why not make an appointment to take advantage of our experience, and colour matching service. Being able to match your wedding colour scheme is very important to us, the starting point for this is normally the neckwear so whether you need pastels, neutrals or vibrant colours we can help. We also now stock a range of tweed neckwear and matching waistcoats to create that quirky vintage wedding style. There are well over a thousand ways to fashion neckwear, from the quirky bow tie or the traditional rouche, to elegant royal cravats the possibilities are endless when combined our kaleidoscope of colour and patter options. There’s even 85 ways to tie a normal tie so the only limitation is your imagination, Half Windsor, Full Windsor, Eldredge to name just a few, we are happy to advise all manor of stylish wedding neckwear options and suit designs, to really make your wedding as individual as you are. We also stock a wide range of items and gifts to keep, why not treat your best man to a hip flask or some special cuff links ? Or maybe for yourself, how about a pocket watch so you aren’t late to church ? 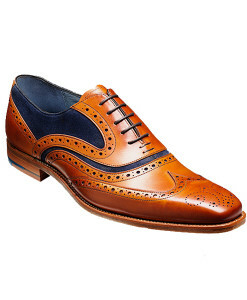 No Wedding outfit is complete without some stylish footwear to really set of your look, we stock a huge range of finest Quality Barker shoes which are all handmade right here in the UK. 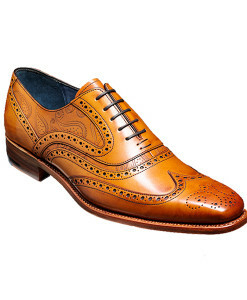 Barker shoes have been established as an English tradition for over 135 years. Only the most carefully selected leathers are used and many traditional shoemaking methods are still employed including slow natural drying and polishing. 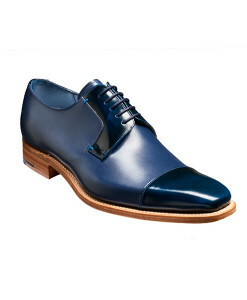 Here at Kevin Paul we want you to feel just as special, lots of brides have expensive shoes, why not the Groom too ? 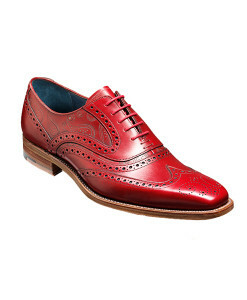 We think that these Shoes are a great investment and lasting memory of your wedding day.